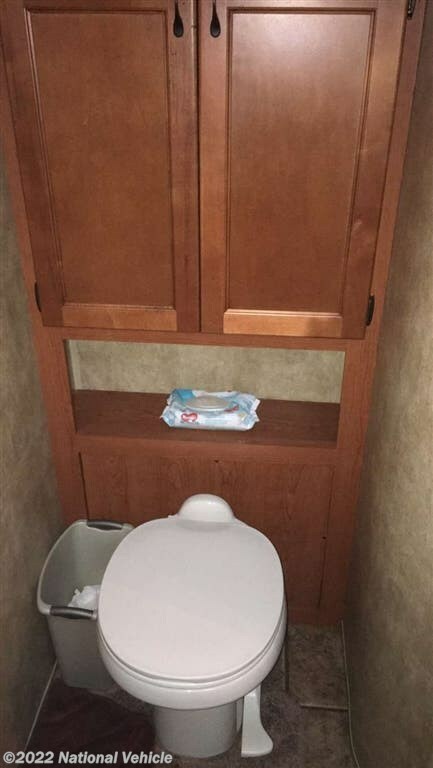 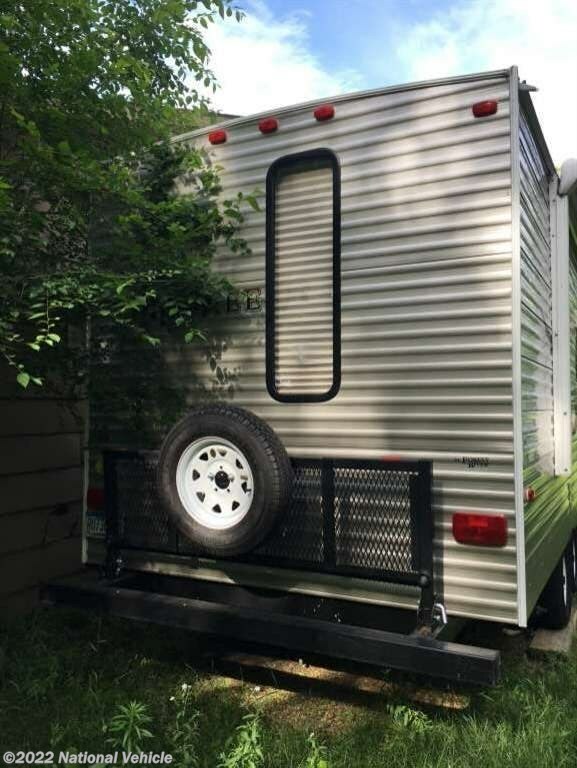 2013 Forest River Cherokee 254Q 25' Travel Trailer. 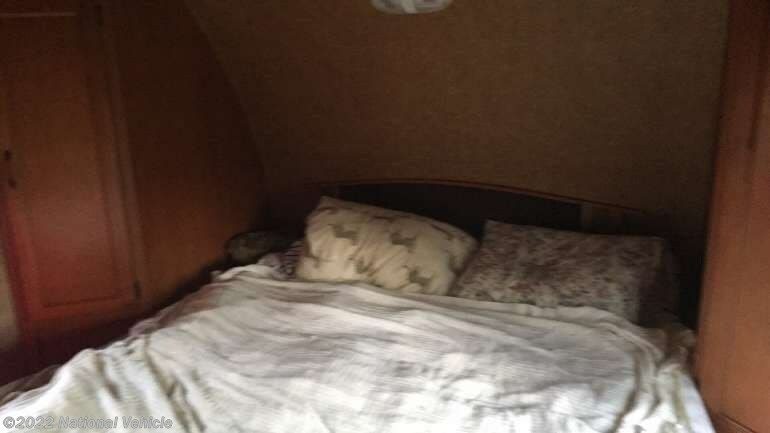 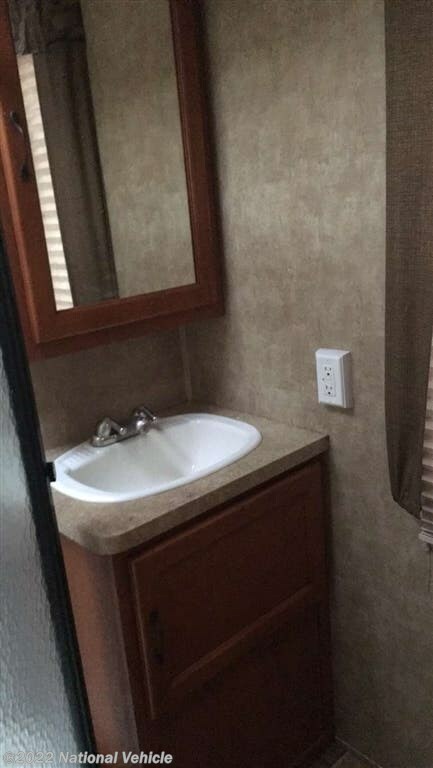 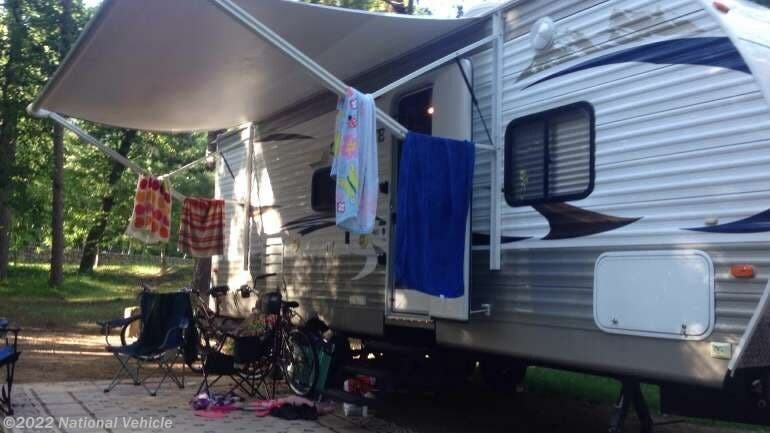 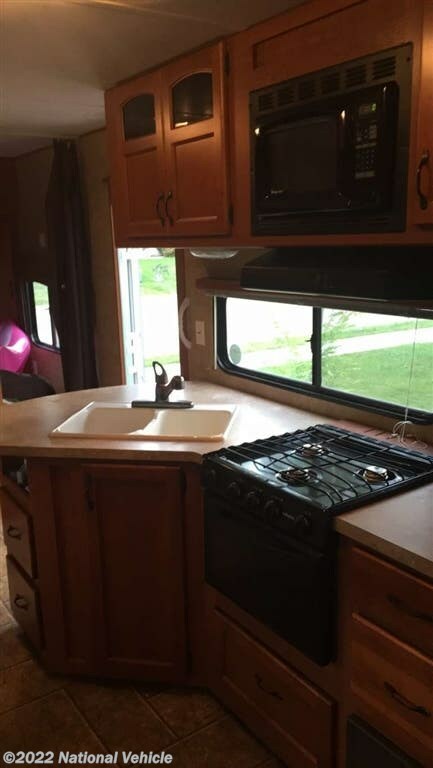 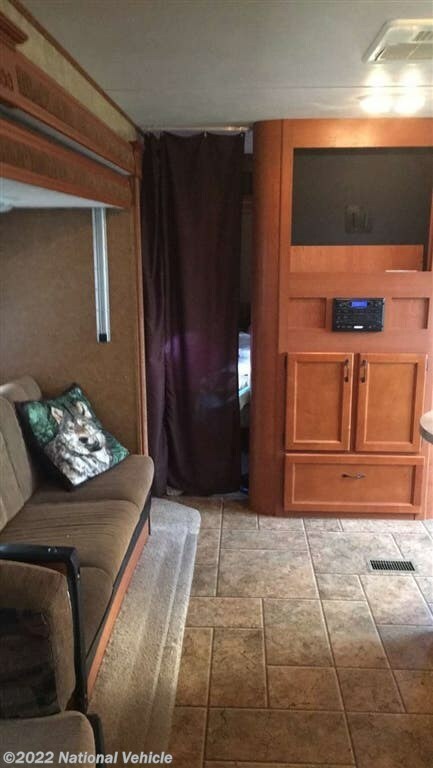 Slide Out, Electric Patio Awning, Sleeps 7, A/C Unit, Manual Leveling Jacks. 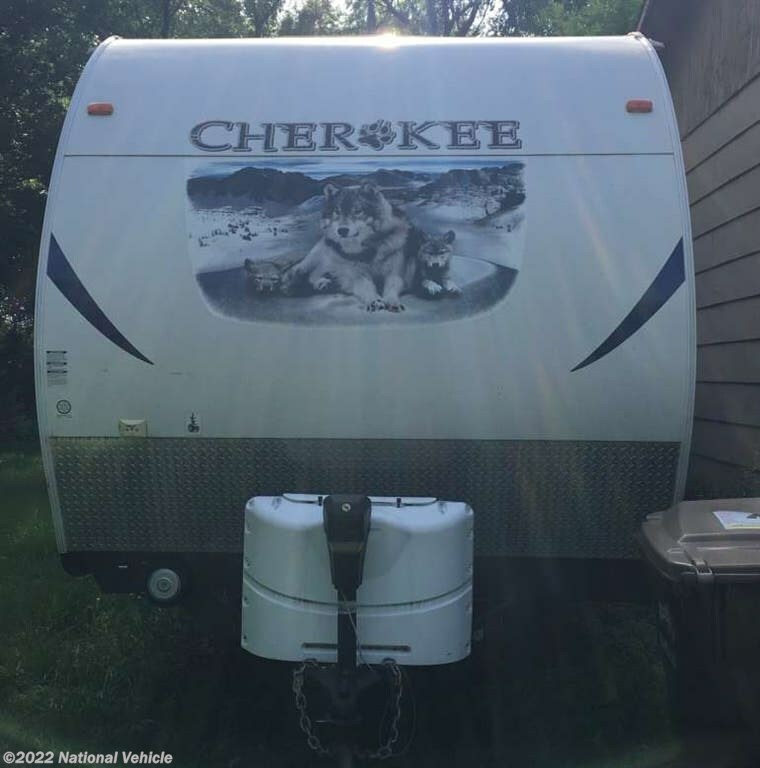 *This 2013 Forest River Cherokee is located in Buffalo, Minnesota. 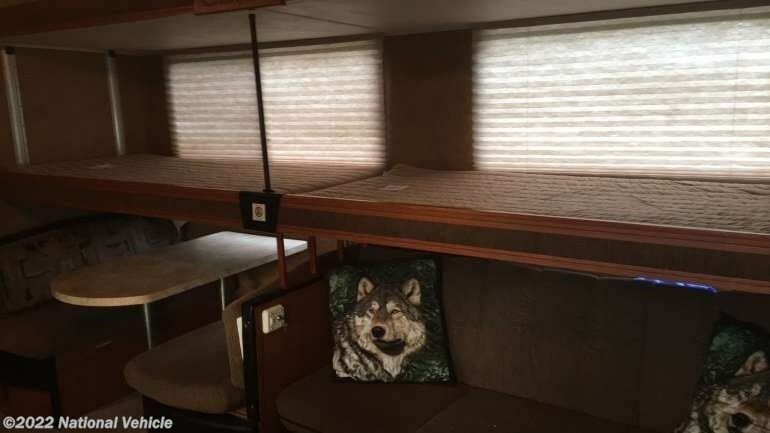 Please call 1-800-320-9557 and mention listing id: 135751. 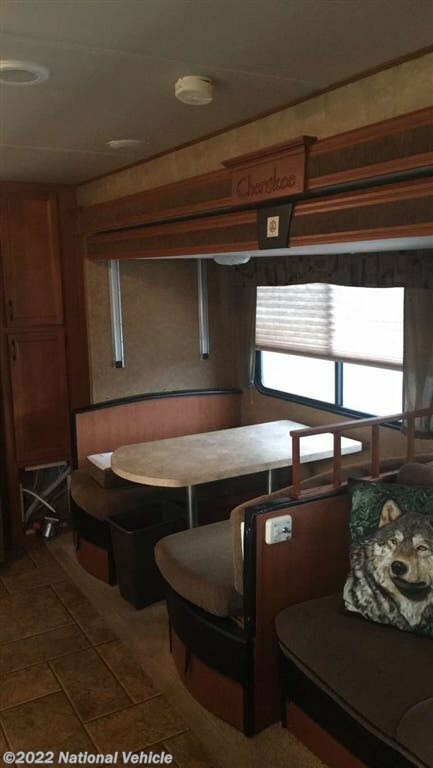 Check out Stock # C60909 - 2013 Forest River Cherokee T254Q on forestriverrvsource.com!